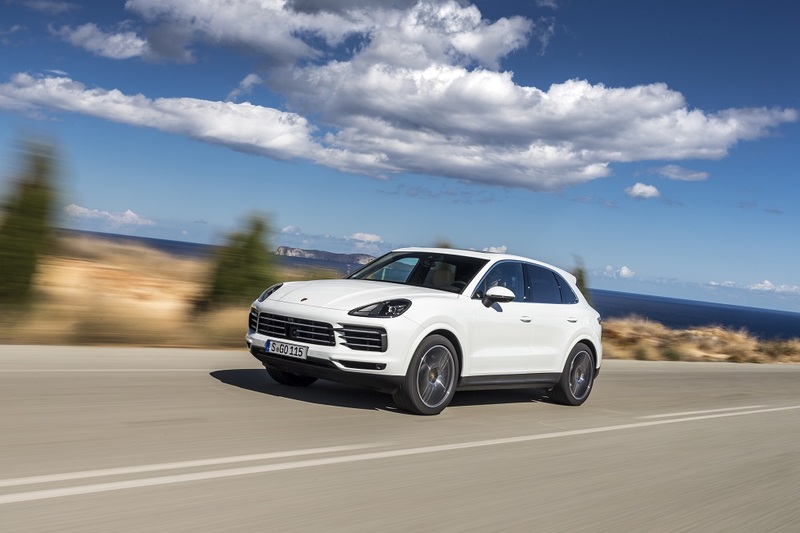 In the first quarter of 2019, Porsche delivered 55,700 vehicles worldwide, this corresponds to a decrease of twelve percent compared with the same period in the previous year. "2019 has started out challenging for us and for the entire automotive industry," says Detlev von Platen, Member of the Executive Board for Sales and Marketing at Porsche AG. "The changeover to the new WLTP test cycle and gasoline particulate filters has continued to occupy us in the first months of the year. In addition, the unusually strong start to 2018 meant that a comparatively weaker first quarter was to be expected." Another factor is the generation change for the top-selling Macan and the iconic 911 sports car. The new 911 was presented in Los Angeles at the end of November and is being gradually launched in the individual markets. For 2019, Porsche expects a slight overall increase in deliveries compared with the previous year - supported by the demand for new products. "In particular the eighth generation of the Porsche 911, which started being delivered in Europe a few days ago, is in high demand from our customers, and allows us to look optimistically toward the future," says Detlev von Platen. The new Cayenne Coupe will be in dealerships from May, and in September Porsche will present the Taycan as the first pure electric sports car.